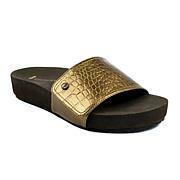 Chameleon redefines your go-to flip flop with unparalleled alignment and timeless styling. 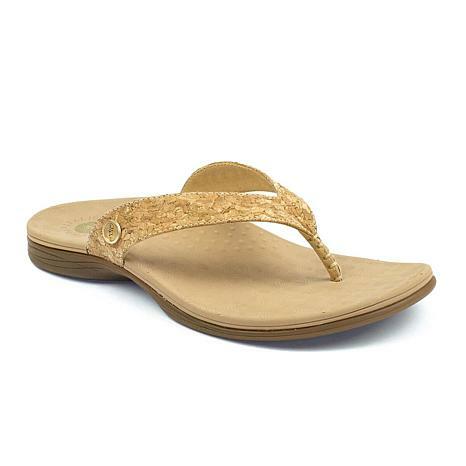 These beauties come in a wide variety of colors and feature Revitalign contoured footbed technology designed to support your foot and promote proper alignment. Only full sizes available; if you wear a 1/2 size, please size up.